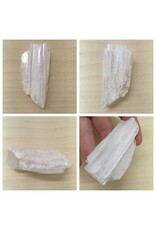 Optical calcite is a beautiful crystal clear stone, it has natural scratches and rough edges. This stone reflects light well and can reflect rainbows in the right light. 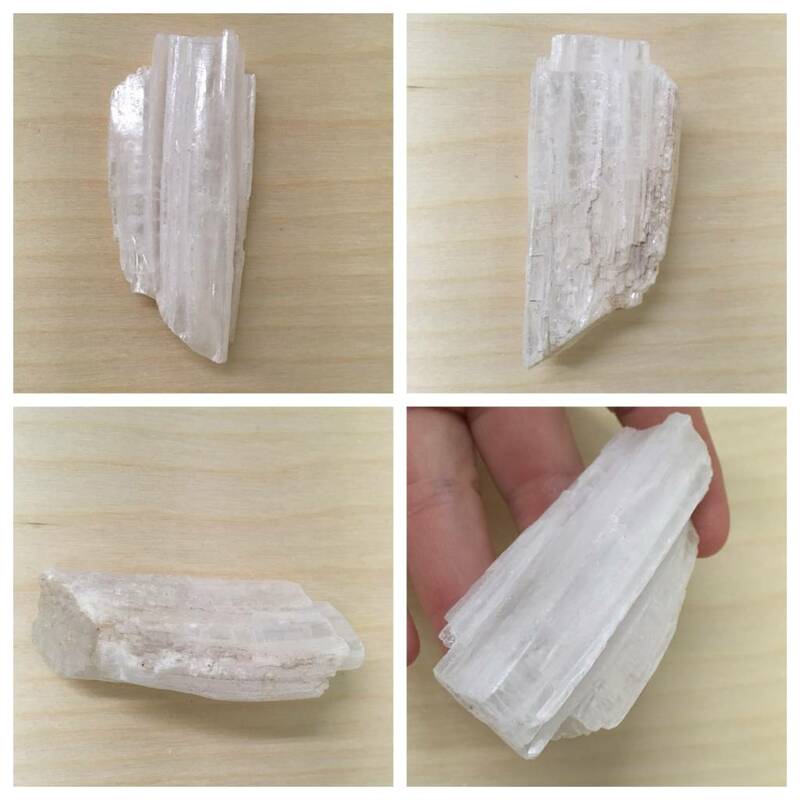 Optical calcite is also a good stone for helping one to have a clear, calm mind and allows one to see two sides to arguments. It helps cope with mind games. Good for decision making as well.